G & M garage doors wants you to make the right decision when choosing your next garage door. 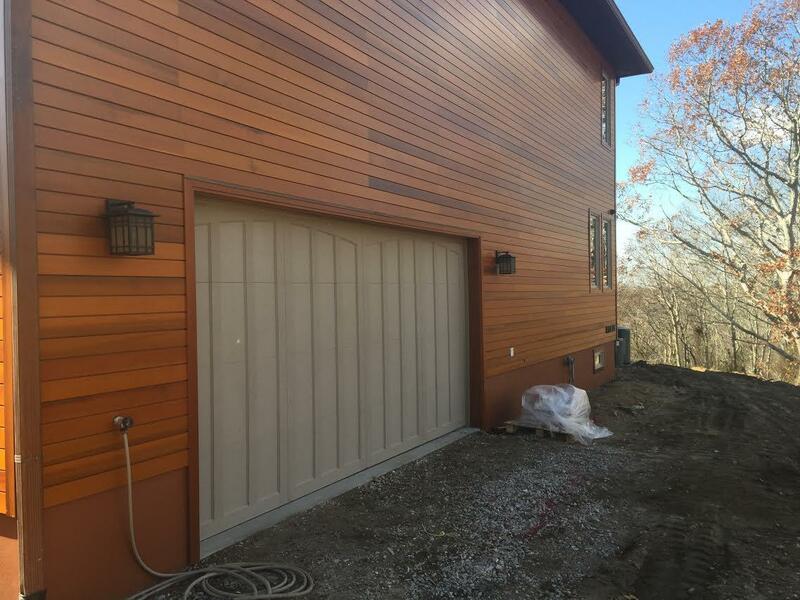 Not only will we handle the entire garage door installation process but we will consult you on the best garage door products for your needs. We offer a wide range of products from the leading garage door manufactures. With G & M Garage Doors, the garage door installation process is no longer difficult. We will walk you through multiple solutions to help you find the garage door that is both beautiful and affordable. Once a product is agreed upon we will install the new garage door in a timely manner as well as dispose of the old garage door. 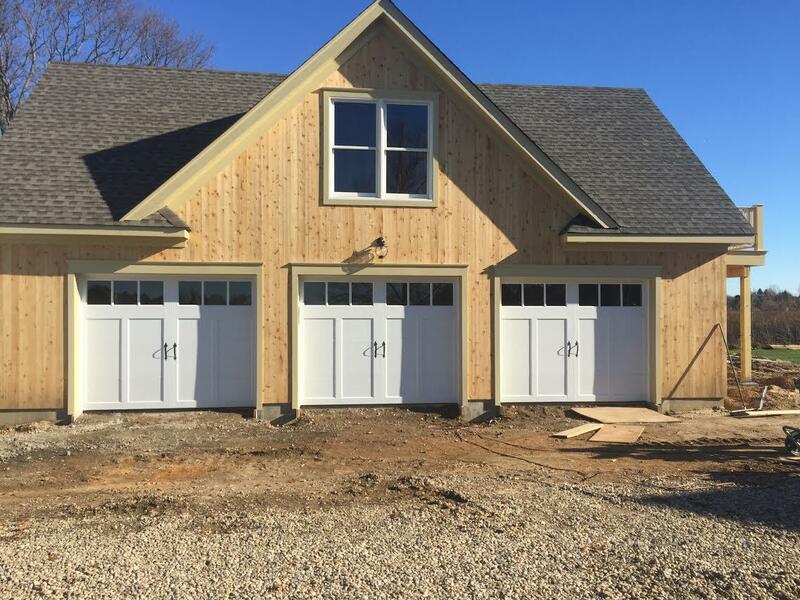 At G & M Garage Doors we take great pride in our work and want to ensure that all our customers in Long Island are 100% satisfied with the job we do. 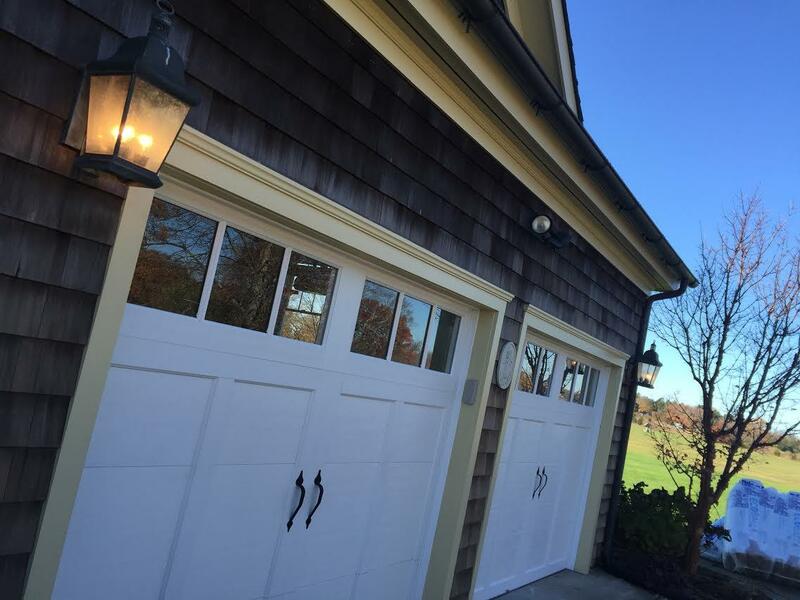 Contact us today for a free estimate on your next garage door installation or visit our showroom on Islip Avenue! Call us today or come visit our garage door showroom located on Islip Avenue!